The season of hearts is almost here and what better way to make this year’s celebration even more special than by giving a PlayStation console to your loved one! 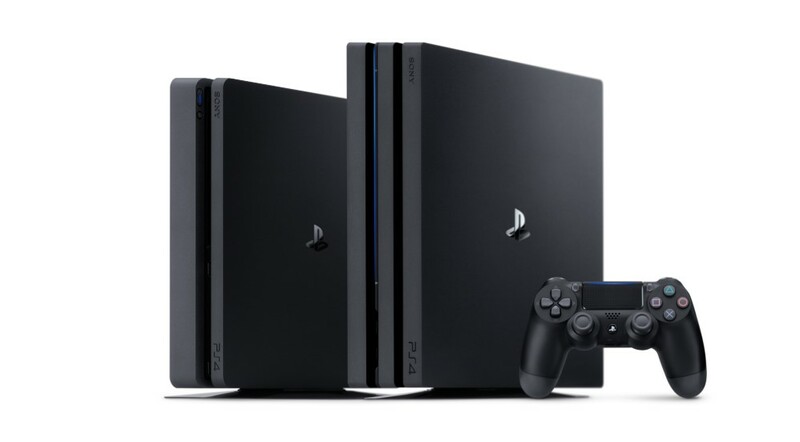 That’s right folks, if you didn’t get to get yourself a PlayStation 4 during the holiday deals, then we’ve got just the thing for you as prices have been slashed by as much as PHP3,000 for this Valentines promo! 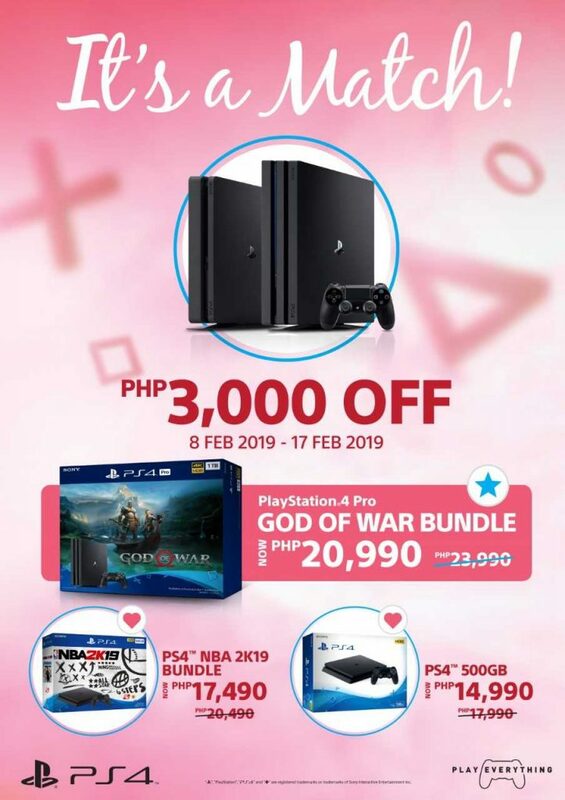 Starting today, February 8, PlayStation Authorized Dealers will offer a PHP3,000 discount on a number of PlayStation hardware including the God of War Pro bundle which is now only PHP20,990, the NBA 2K19 Slim Bundle for only PHP17,490, and the standalone Slim unit for only PHP14,990! Hurry on over to your nearest PlayStation authorized dealers as this promo will only last until February 17, 2019! Previous articleMeet Liyab, Globe and Mineski’s new esports team! Next articleSeason one of The Nationals begins this March!